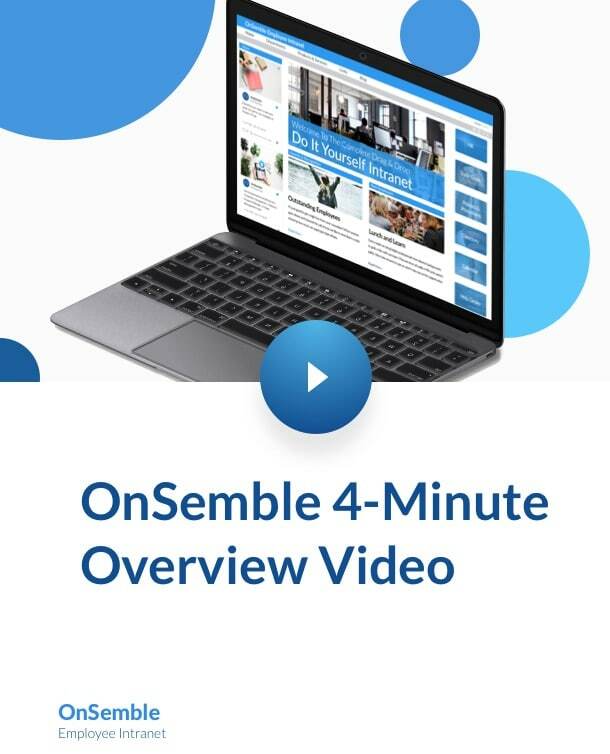 Thank you for your interest in OnSemble Online Experience. We shortly be in touch with you to set up your account. 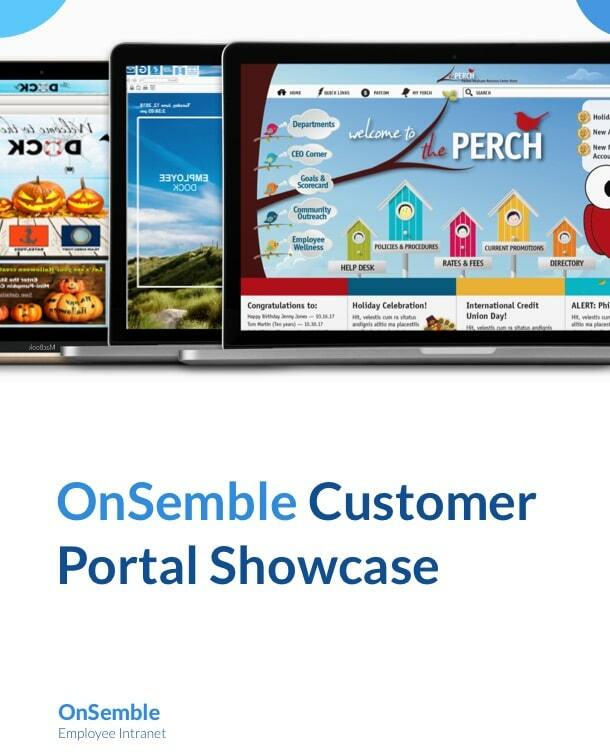 If you would like to learn more about what makes OnSemble the best employee intranet solution, click here. If you need to reach us directly, you can find our contact information here.